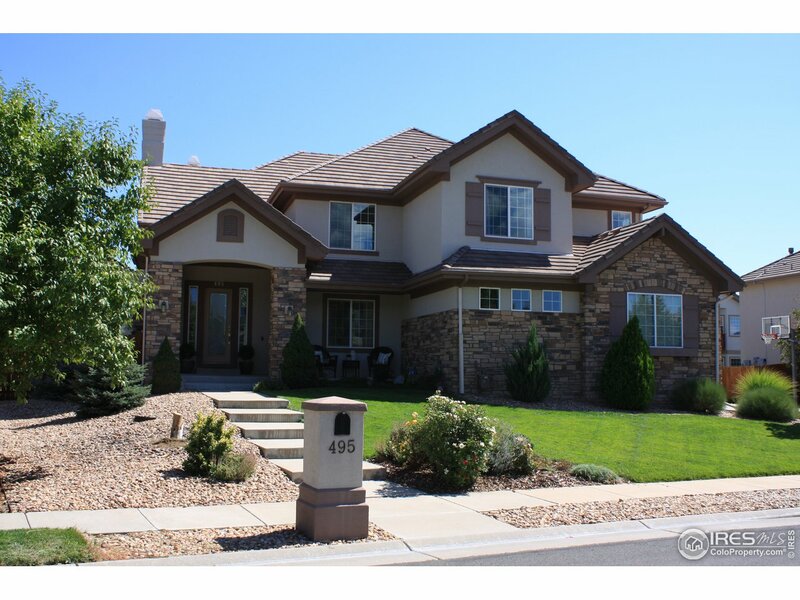 Stunning Country Estates home w/new designer updates throughout. 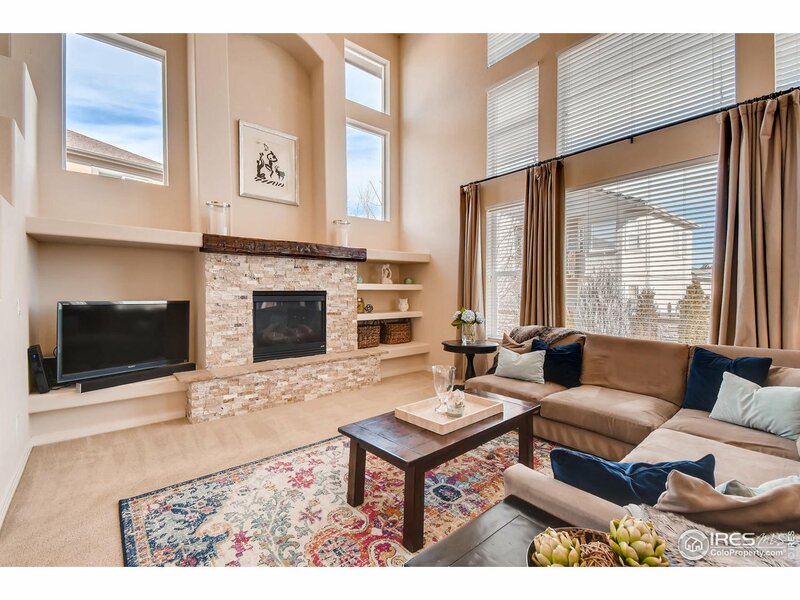 Natural light pours into the 2 story great room w/wall of windows; beautiful new stacked stone surrounds the fireplace & rustic mantle. 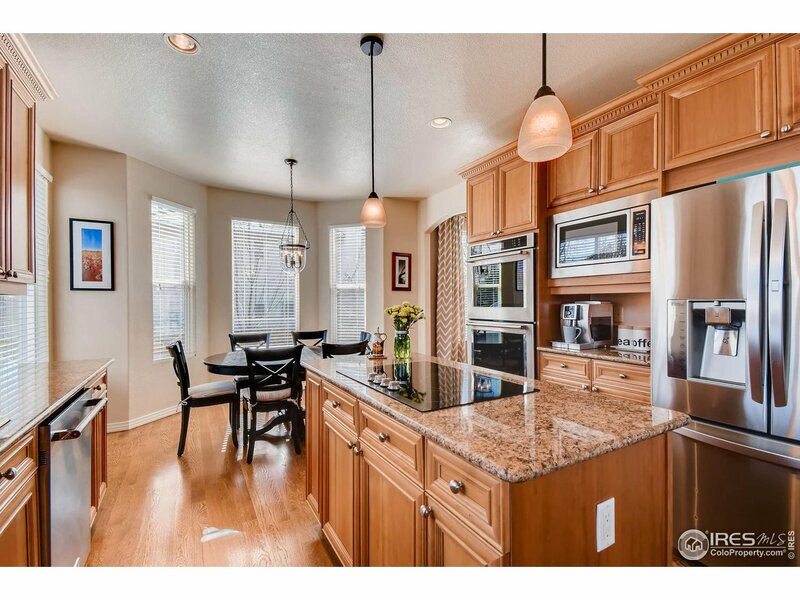 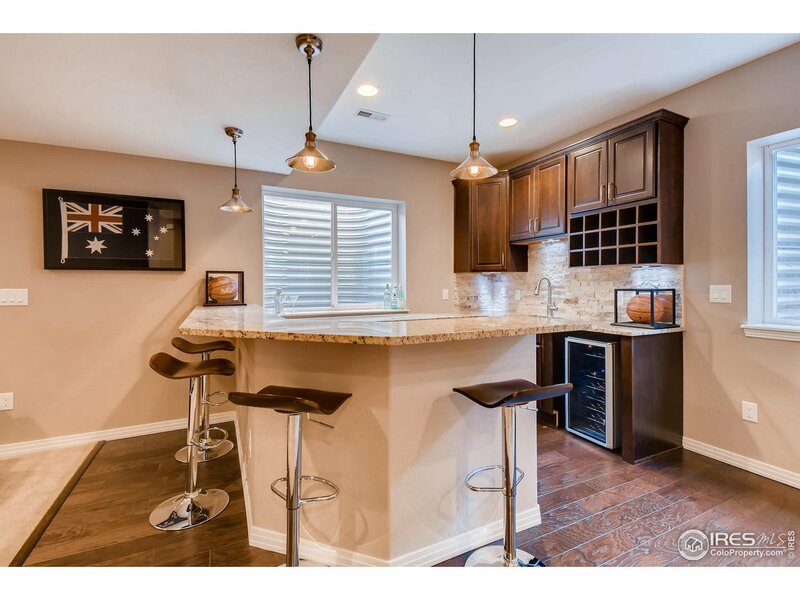 Gourmet kitchen w/new SS appliances, double oven & cooktop. 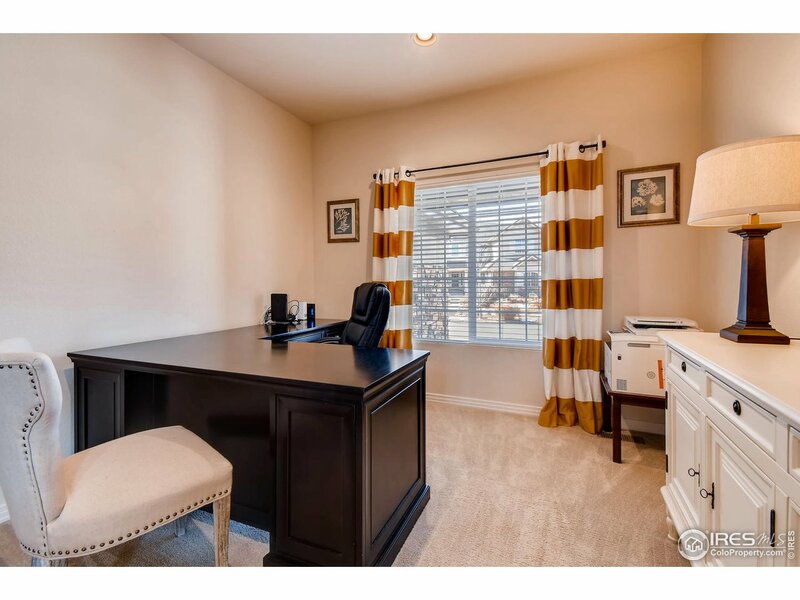 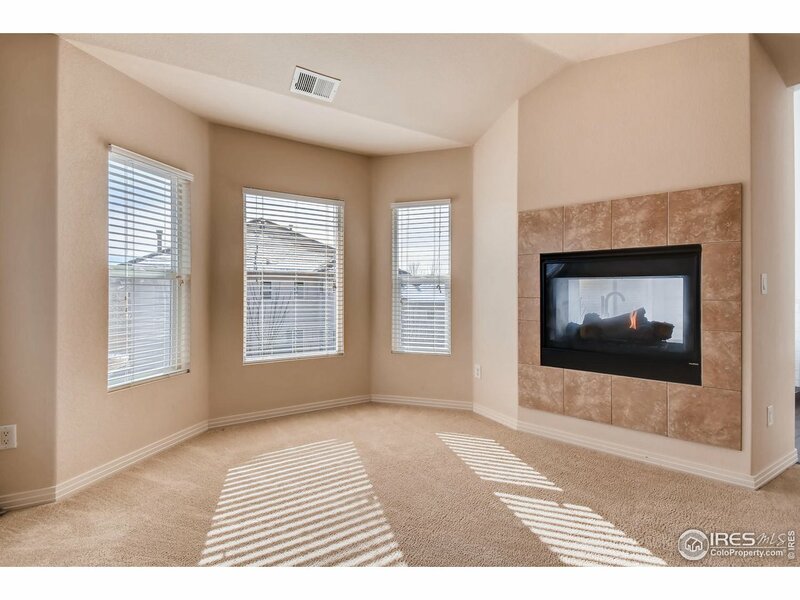 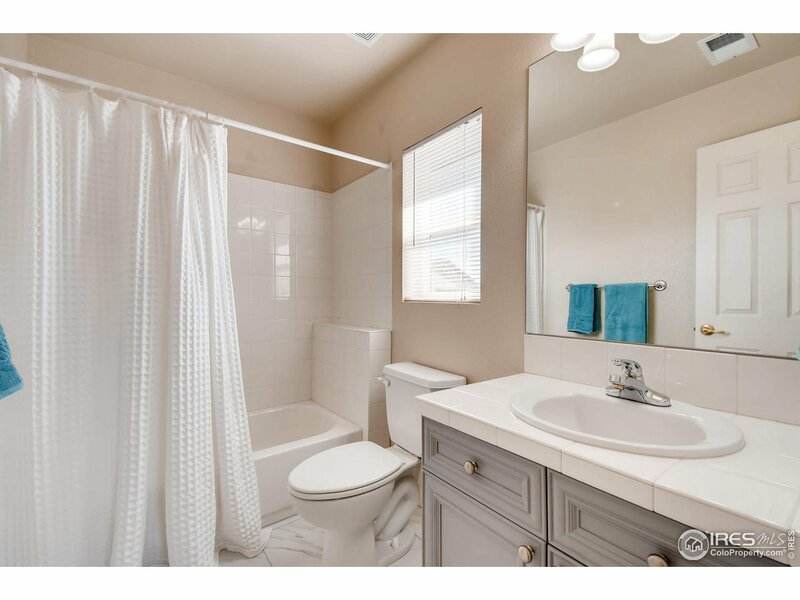 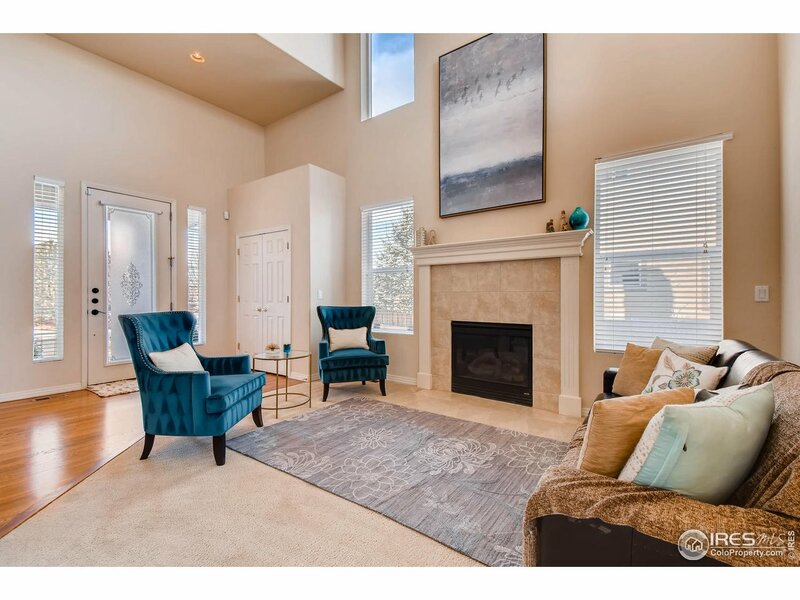 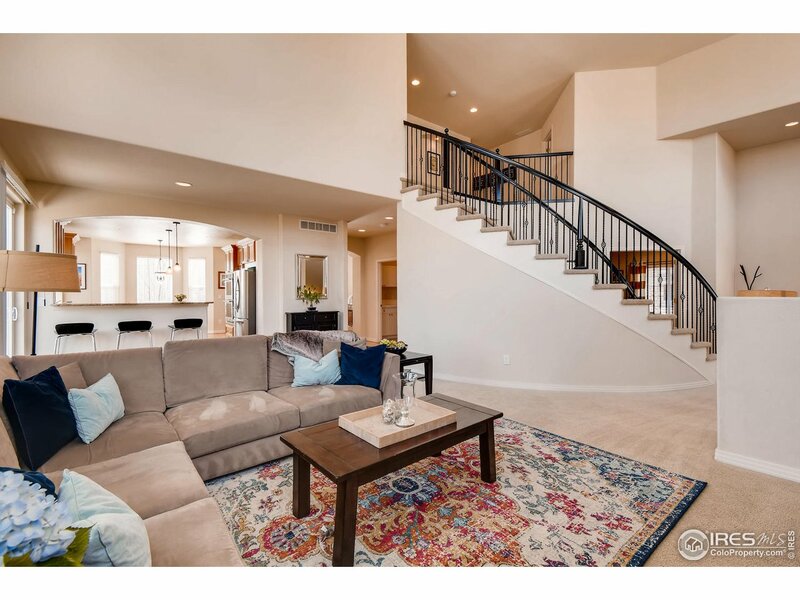 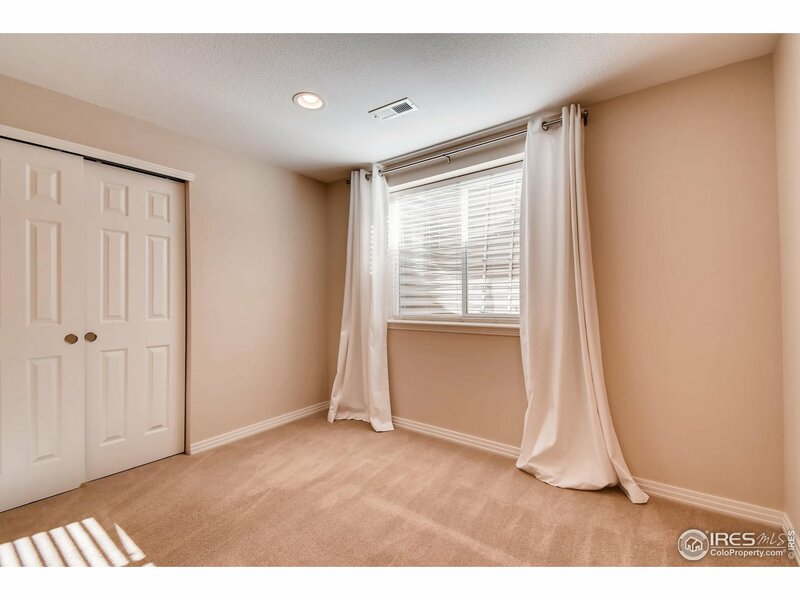 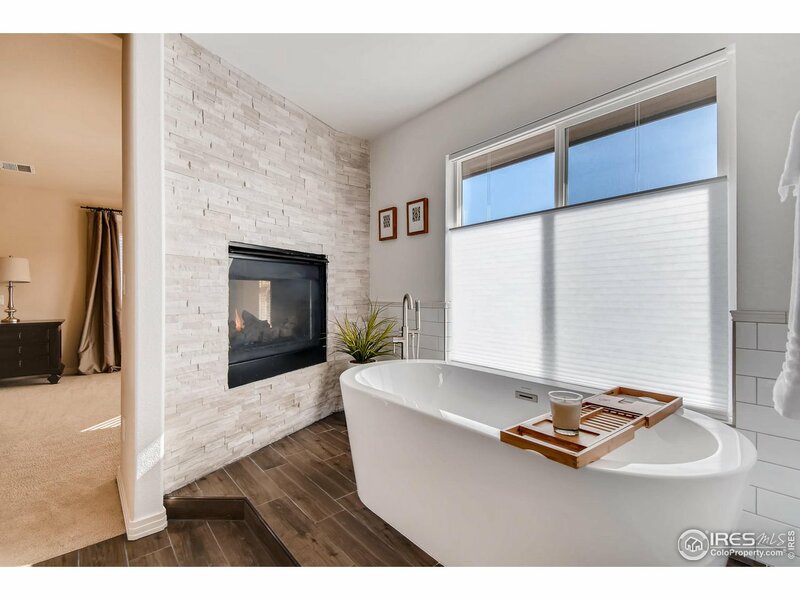 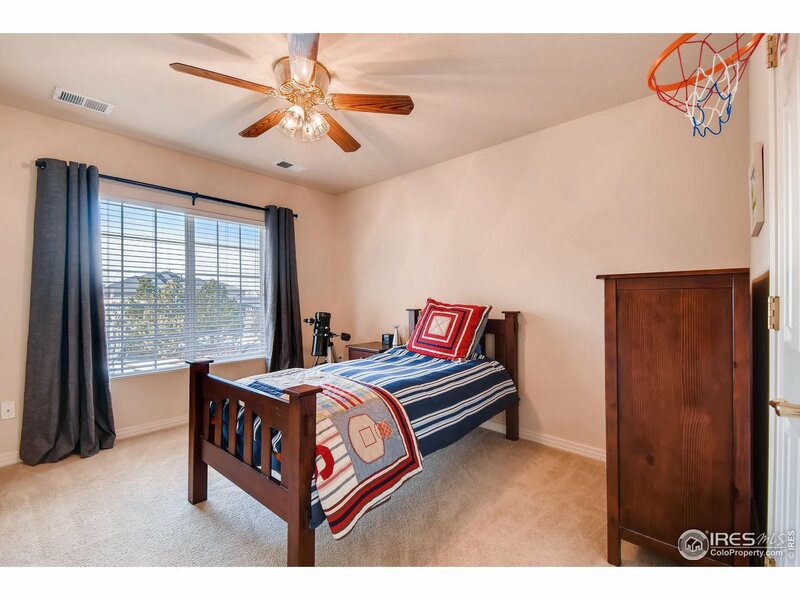 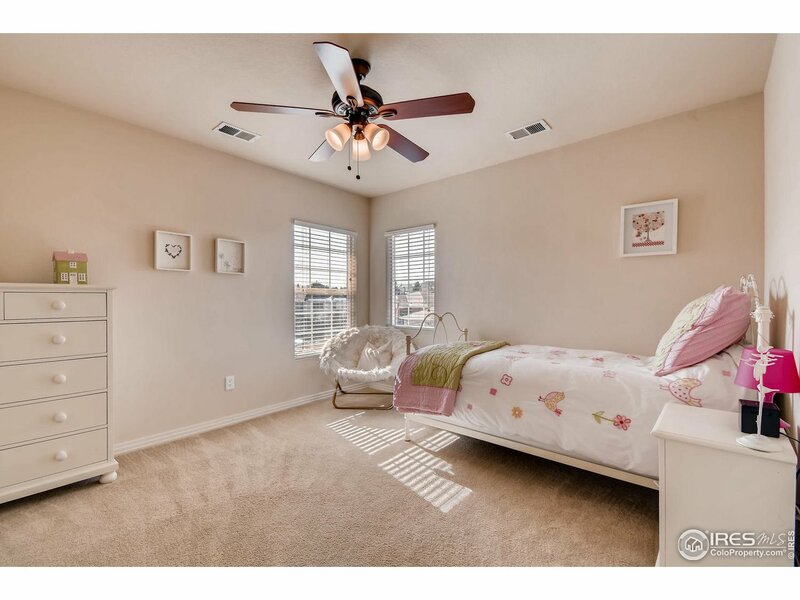 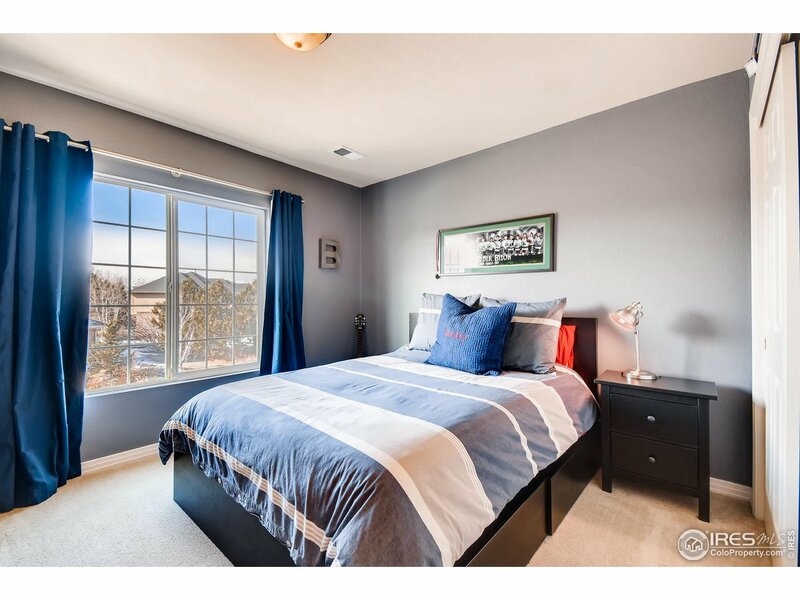 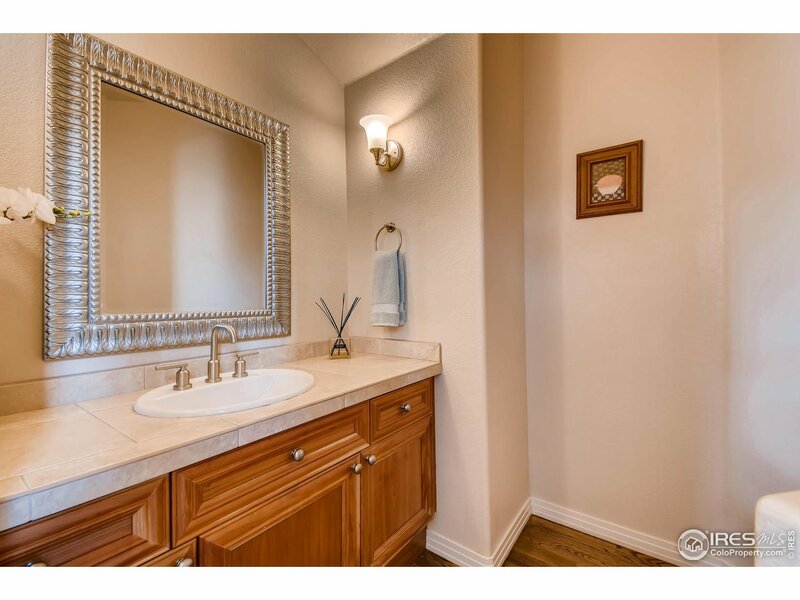 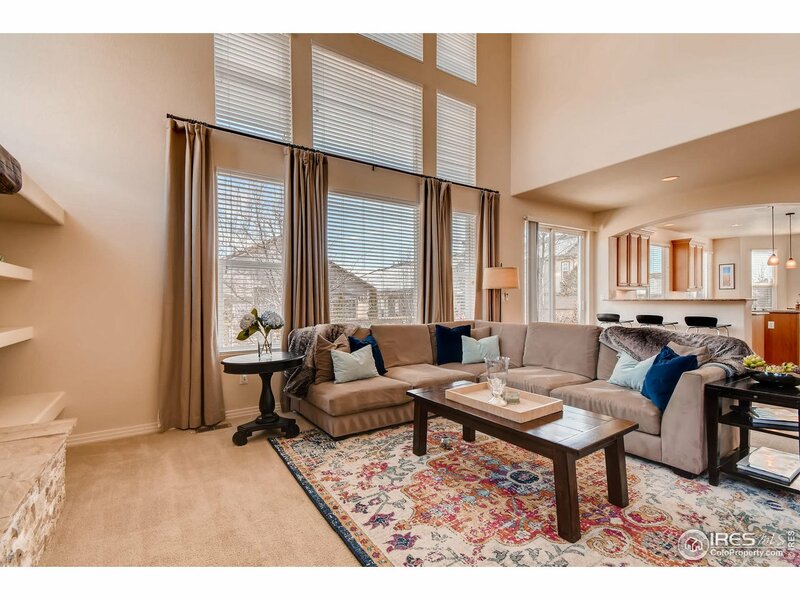 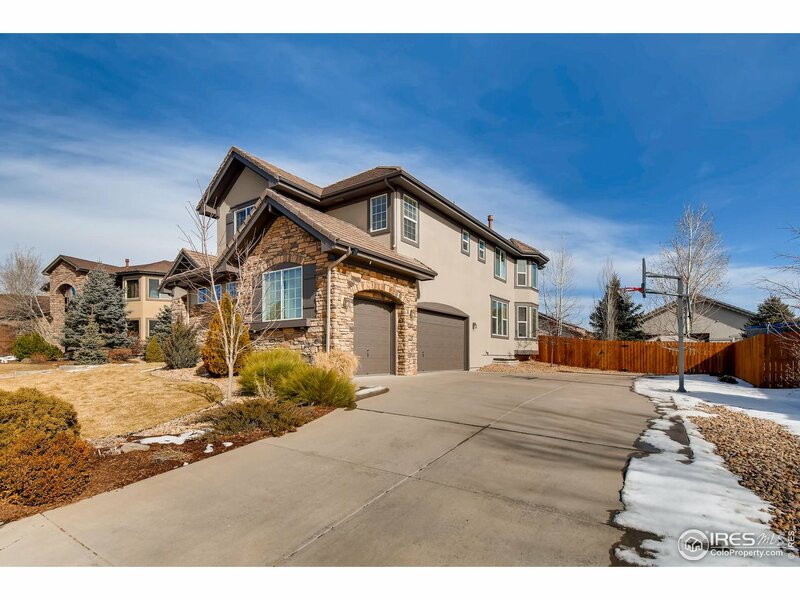 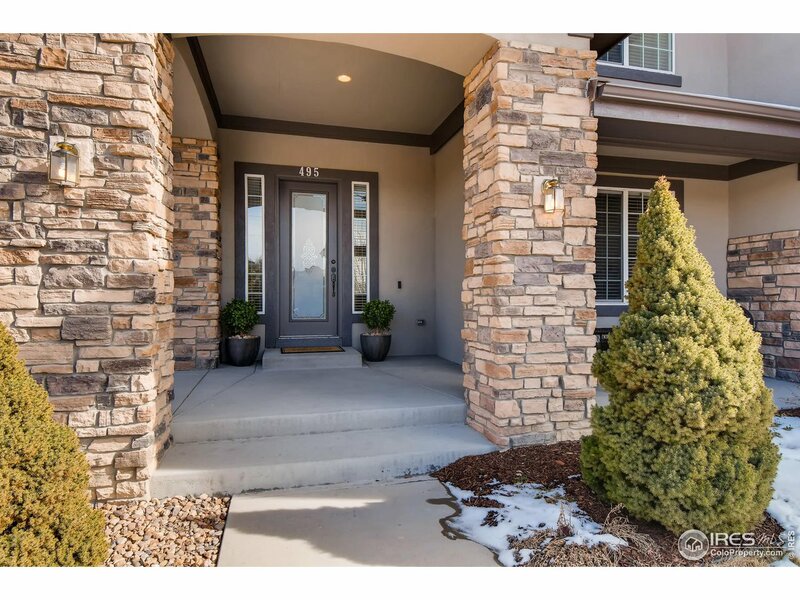 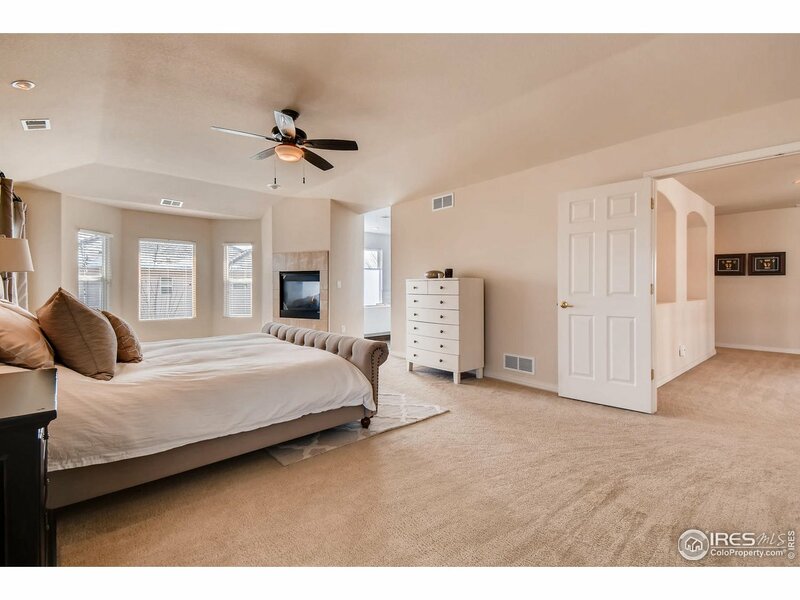 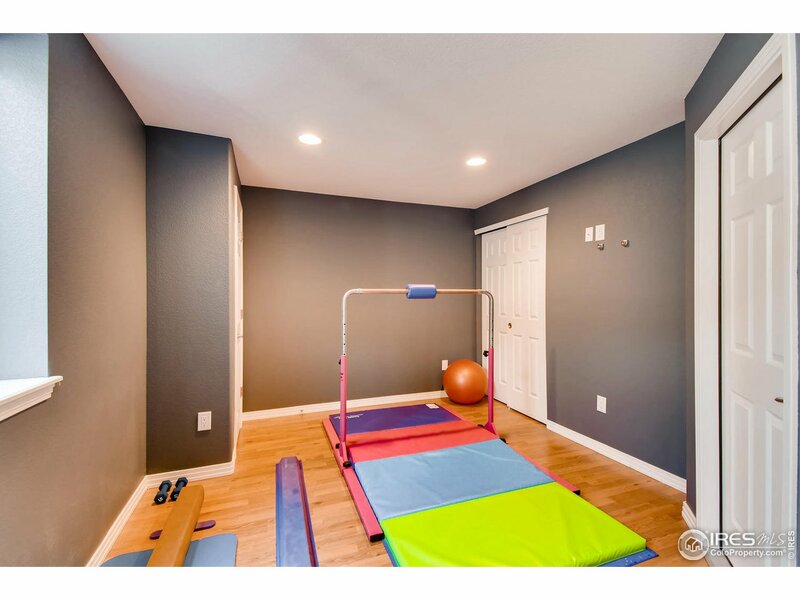 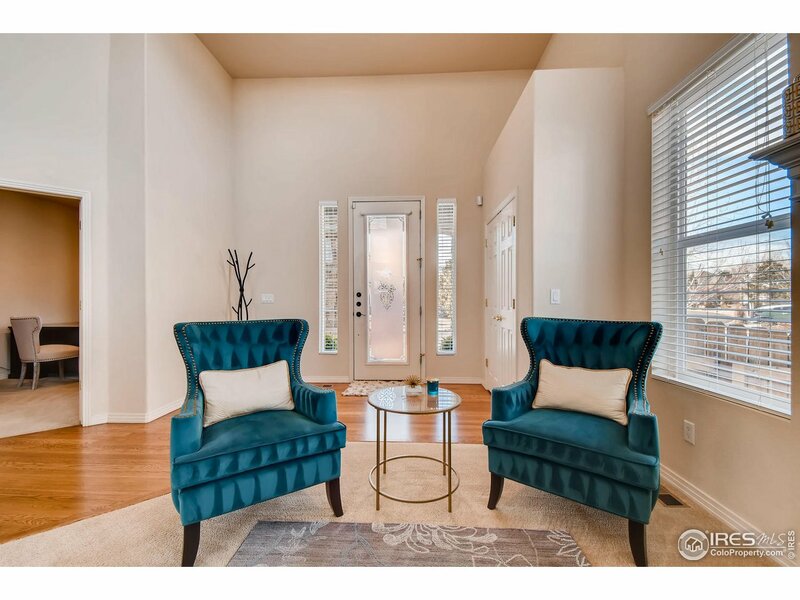 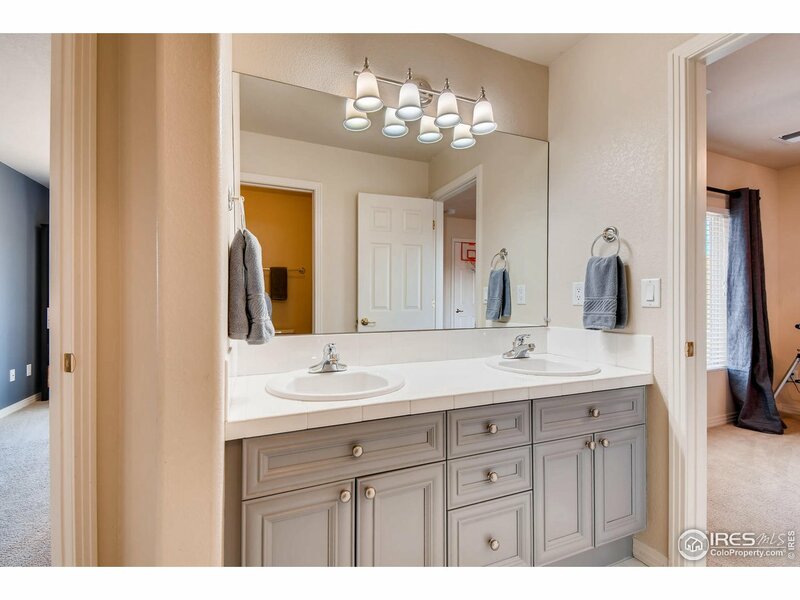 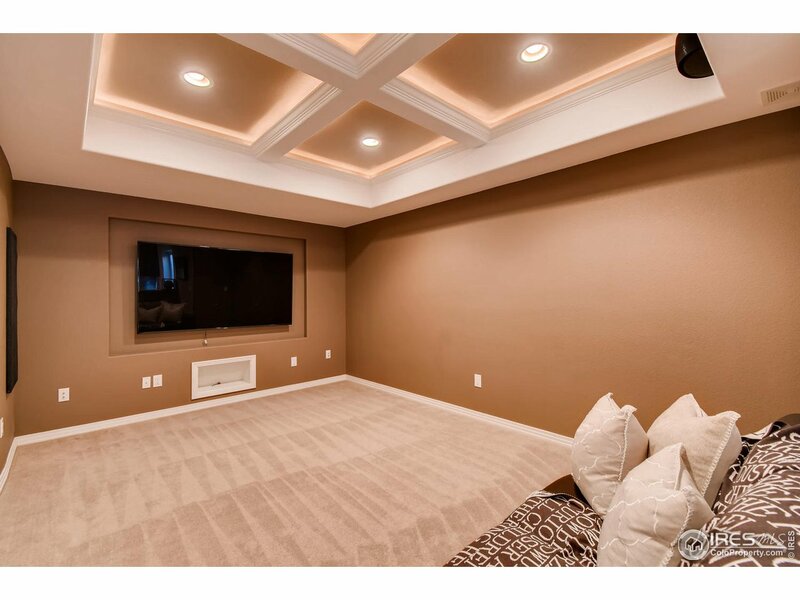 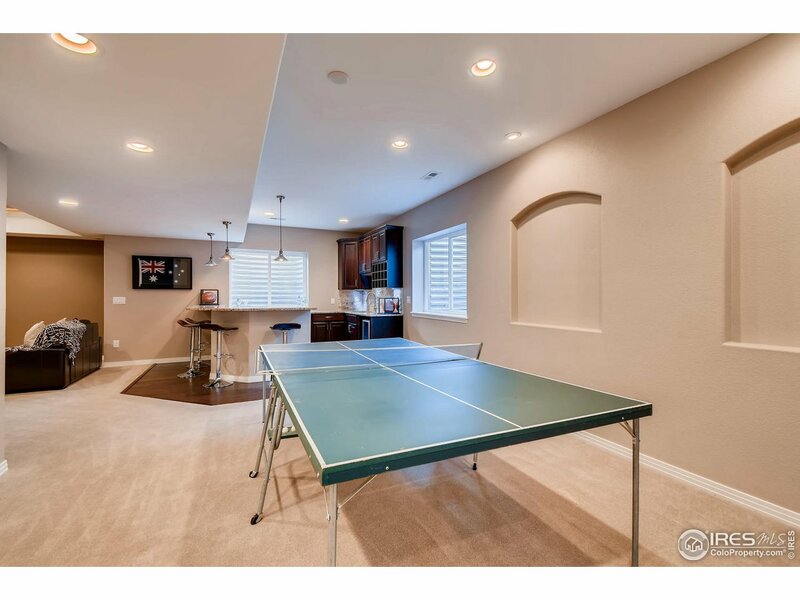 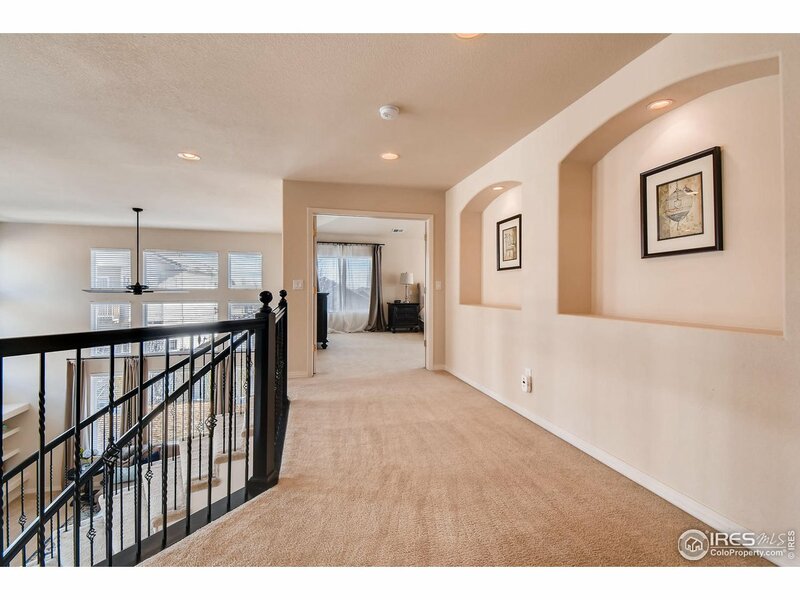 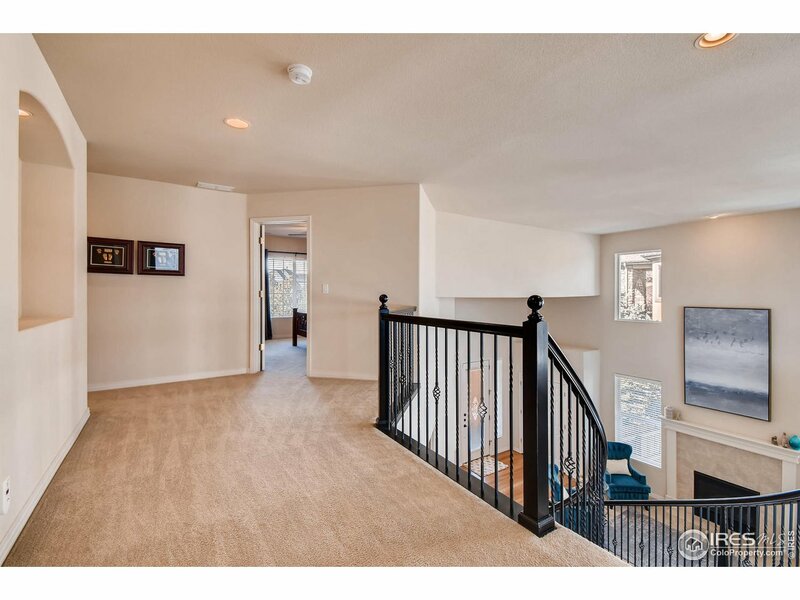 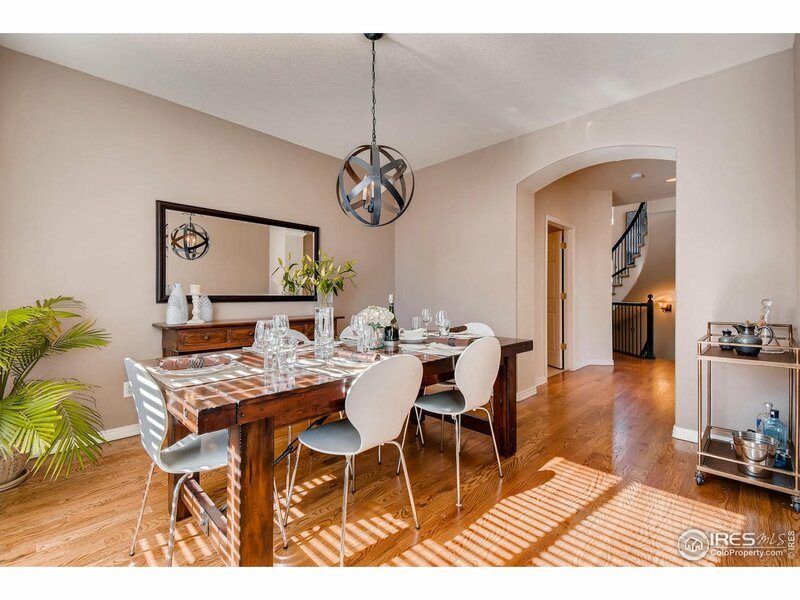 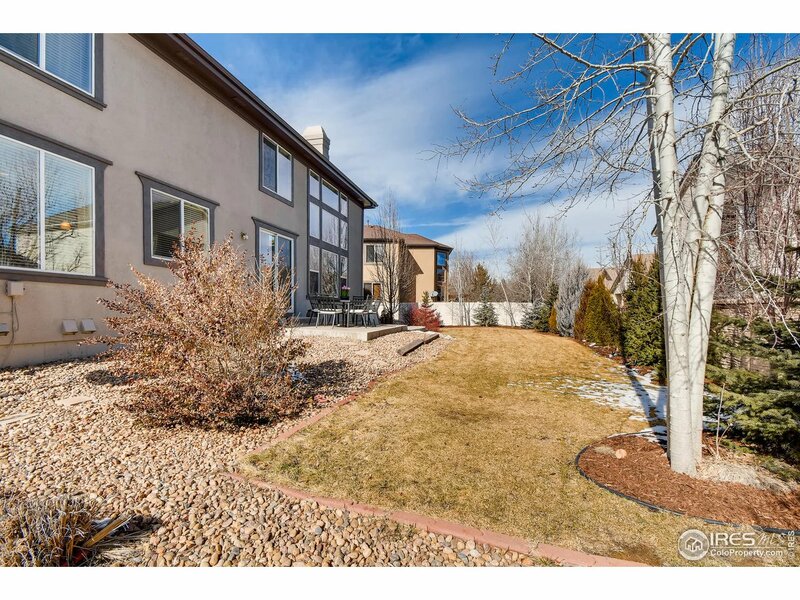 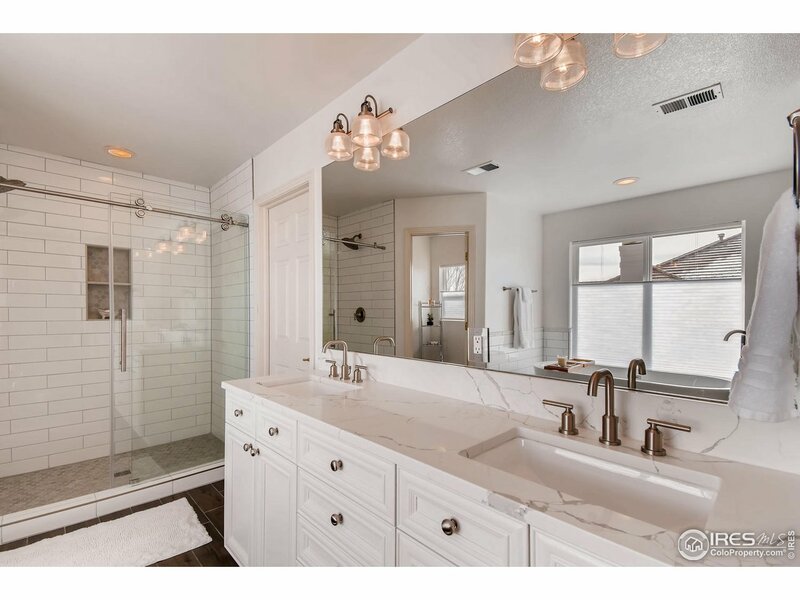 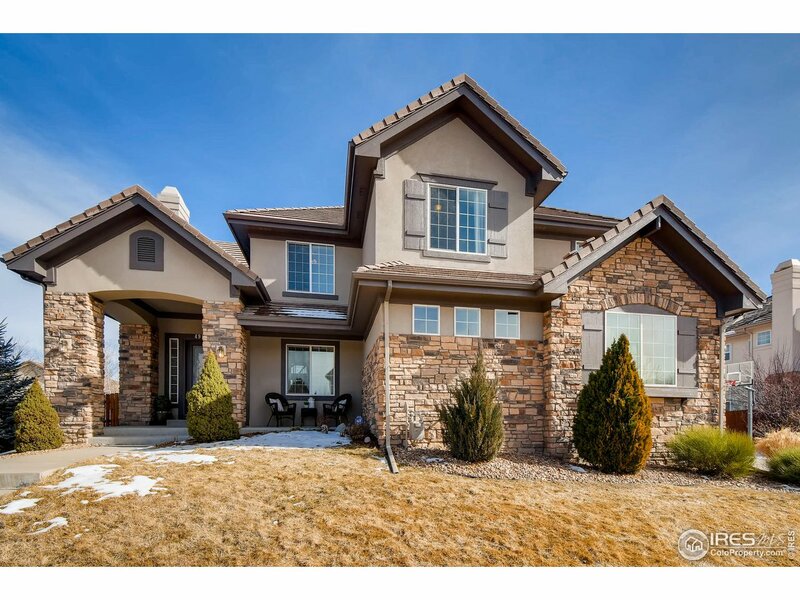 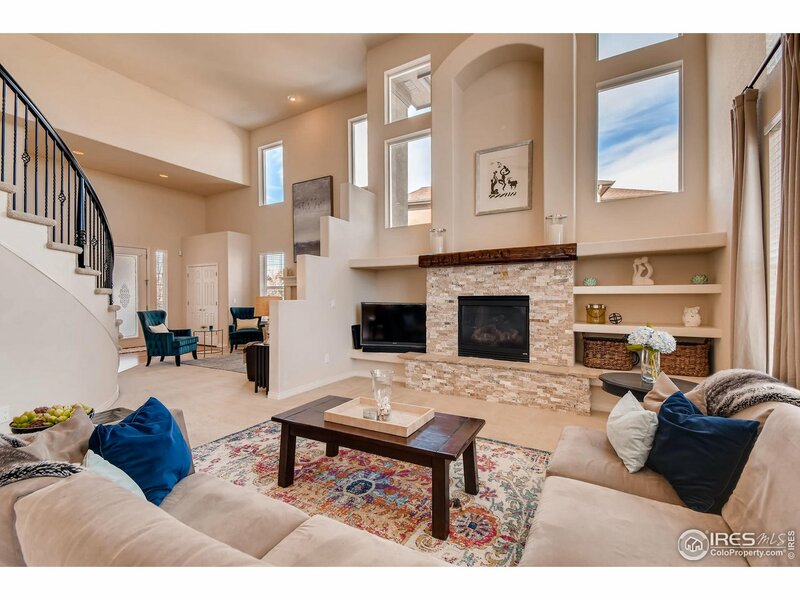 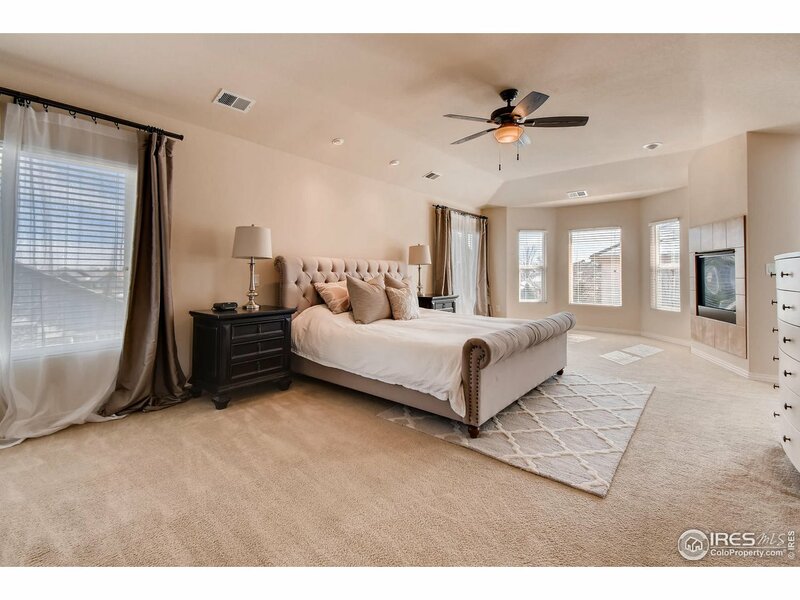 Grand staircase leads you upstairs to the large master bedroom w/mountain views, large walk-in closet, gorgeous new master bath w/ 2-sided fireplace, large soaking tub & shower.3 more guest beds up w/1 en suite & a Jack & Jill bath. 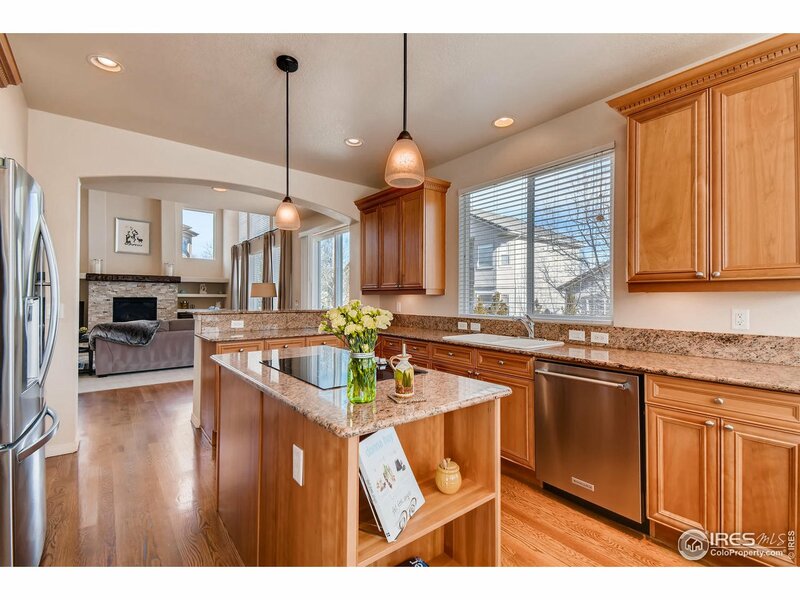 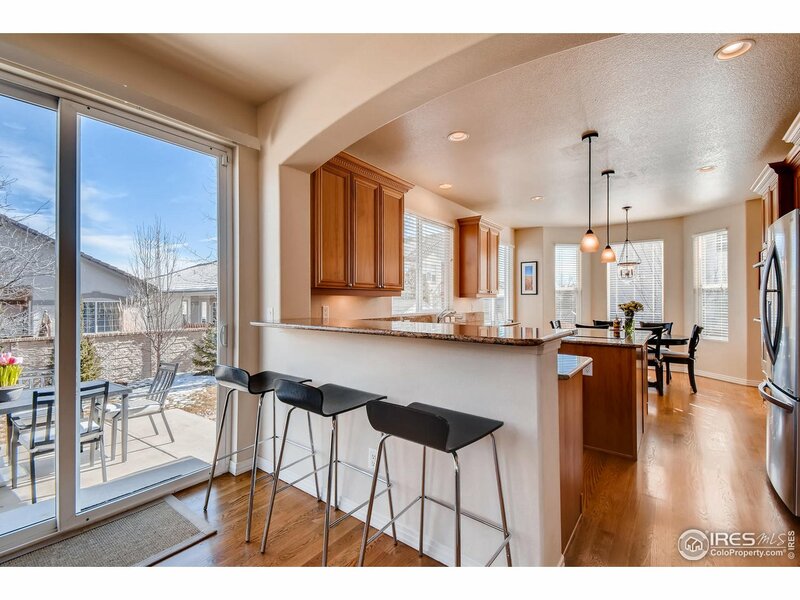 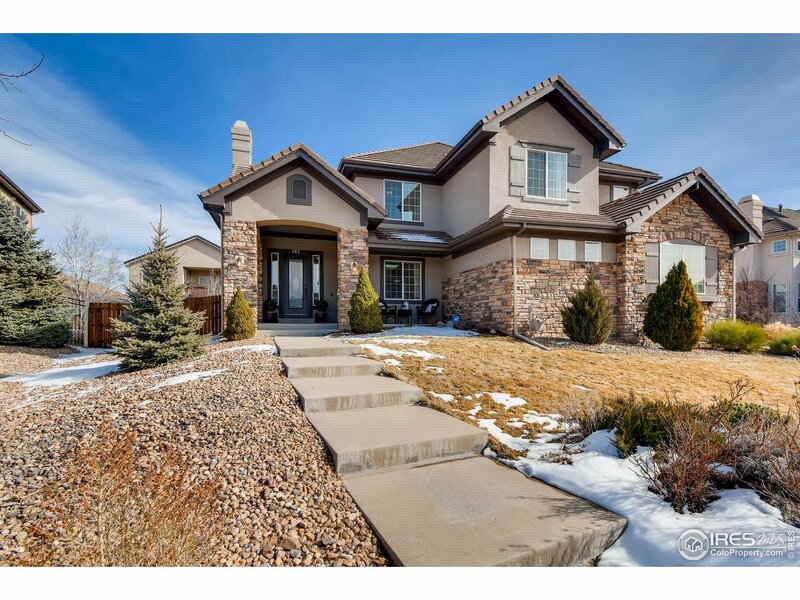 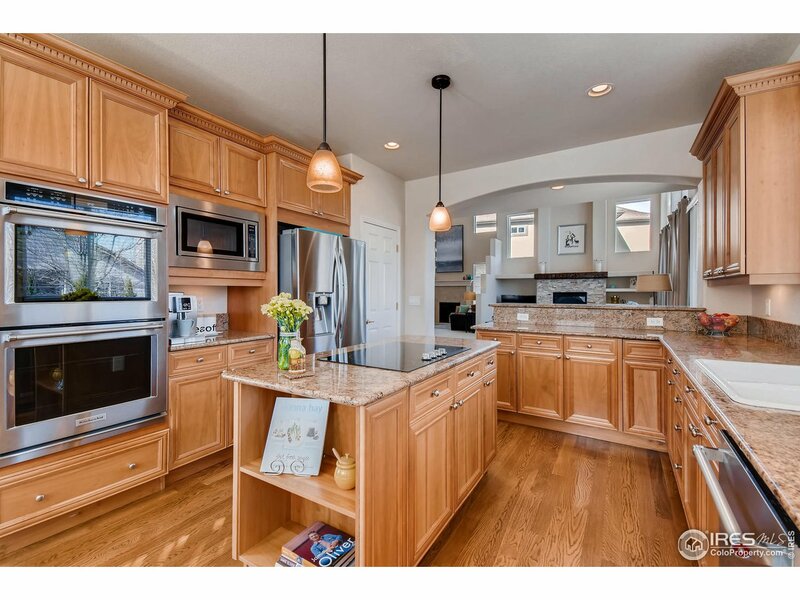 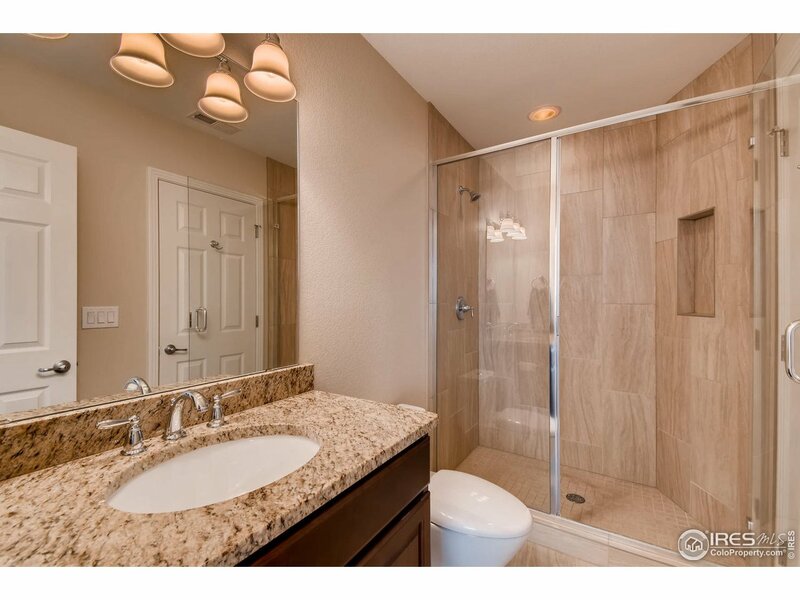 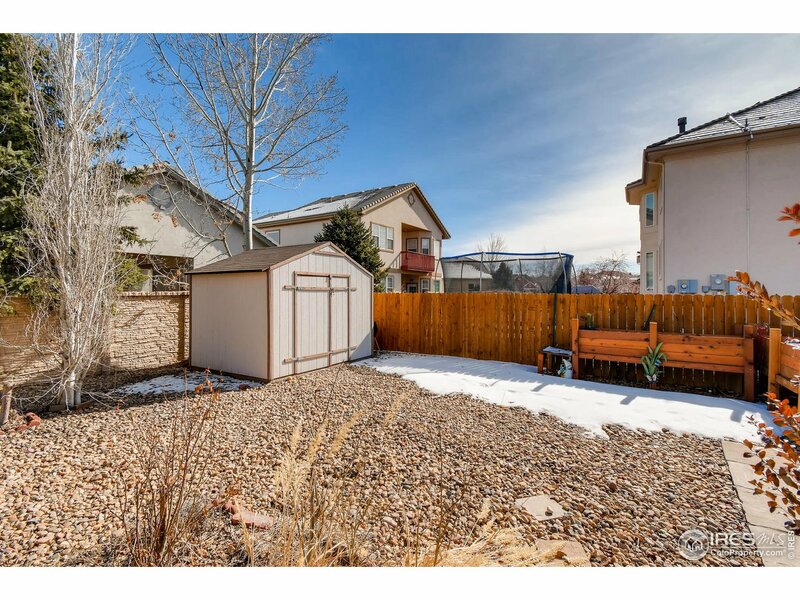 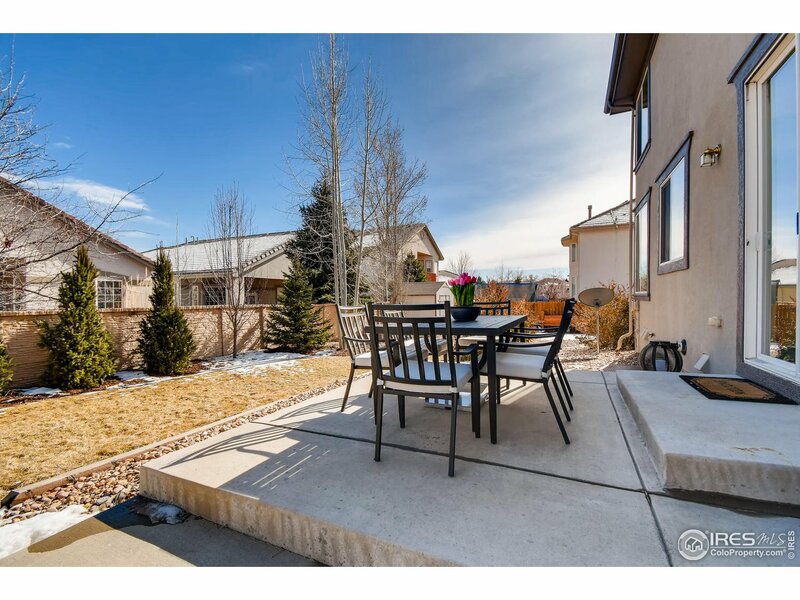 I would like more information regarding the property at 495 Himalaya Ave, Broomfield CO 80020 - (MLS #872401).